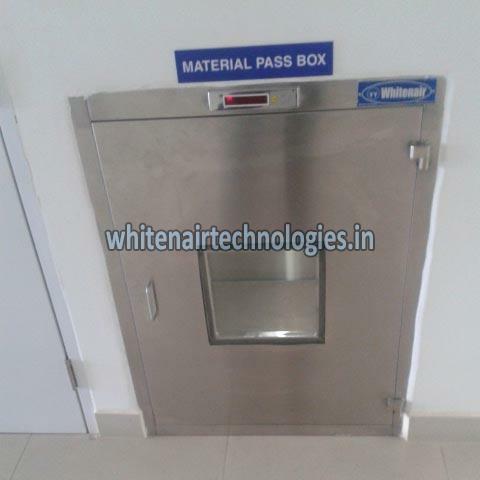 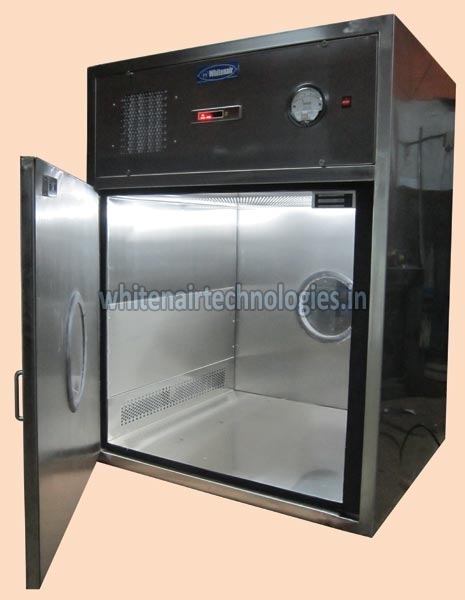 Whitenair Cleanroom Pass boxes are designed for controlling the ingress of particulate contamination in to cleanroom and other controlled environment in order to maintain the integrity of products and process. 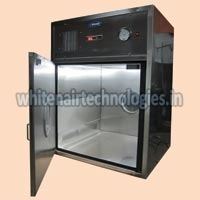 Personal traffic is the most important factor which must be controlled. 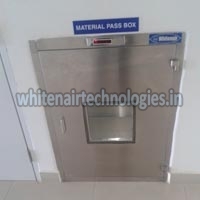 Whitenair Pass boxes are an effective solution as they allow material to be transferred in to the controlled Area without actual personal movement.